Special correspondent for the Heartland Institute, senior fellow for the Commonwealth Foundation (Pa.), associate fellow for the National Legal and Policy Center, and director of Climate Strategies Watch, which assesses the development of global warming policies in the states, and contributing editor for Carolina Journal. 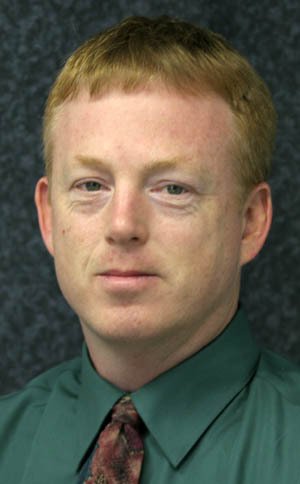 He served as associate editor for CJ from 2001 to 2007, after a year as editor for two weekly community newspapers in Greensboro and Raleigh. His articles have appeared in dozens of newspapers across the country, including The Washington Post, The Washington Times, Washington Examiner, and the San Francisco Examiner. His work has also appeared in National Review Online, The Weekly Standard Online, American Spectator, and WORLD magazine. He is a regular contributor and blogger for American Spectator Online and for the Cooler Heads Coalition blog. Chesser has also appeared on NBC’s “The Today Show,” and as a talk radio guest on stations across the country. Chesser came to North Carolina in 1995 from Los Angeles, where he worked in accounting for both private business and a nonprofit organization. He grew up in Rhode Island.